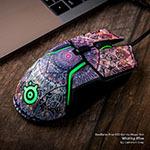 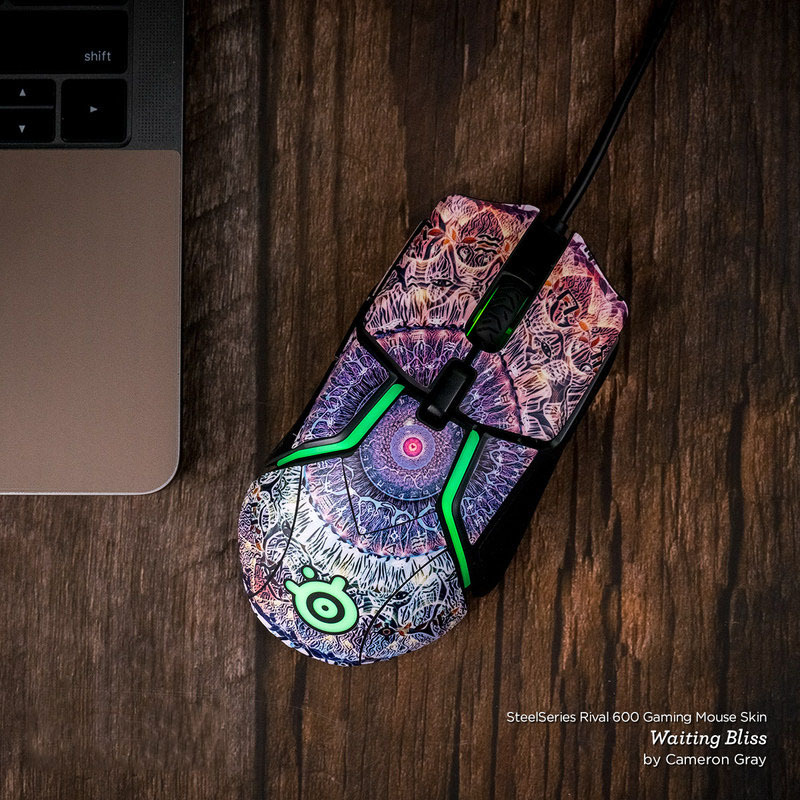 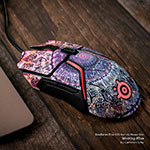 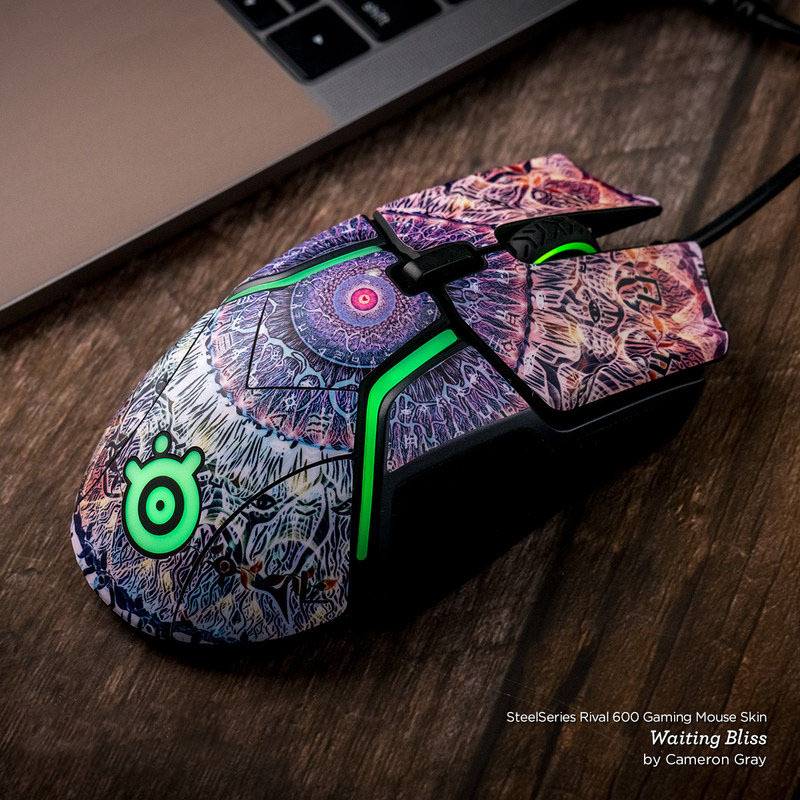 iStyles SteelSeries Rival 600 Gaming Mouse Skin design of Green, Pattern, Yellow, Design, Illustration, Plant, Art, Graphic design, Urban design with green, blue, gray, yellow, orange colors. 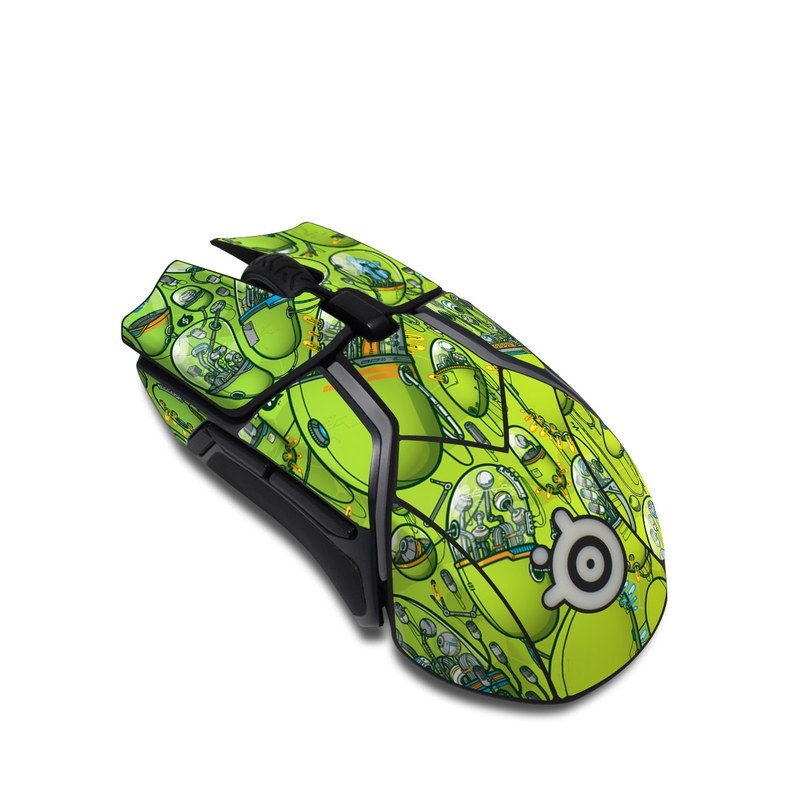 Model SR6-THEHIVE. 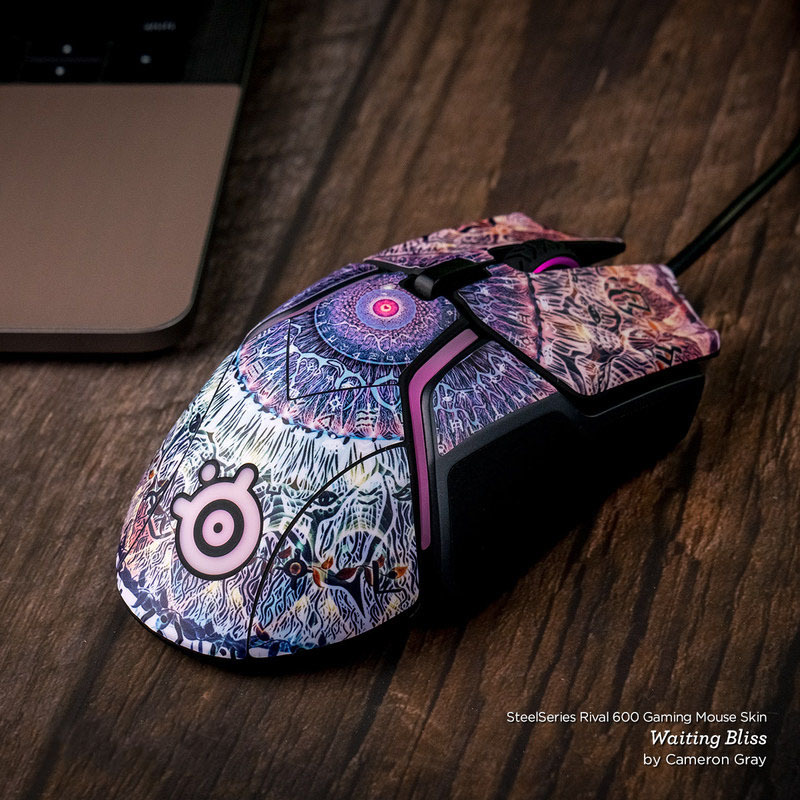 Added The Hive SteelSeries Rival 600 Gaming Mouse Skin to your shopping cart.